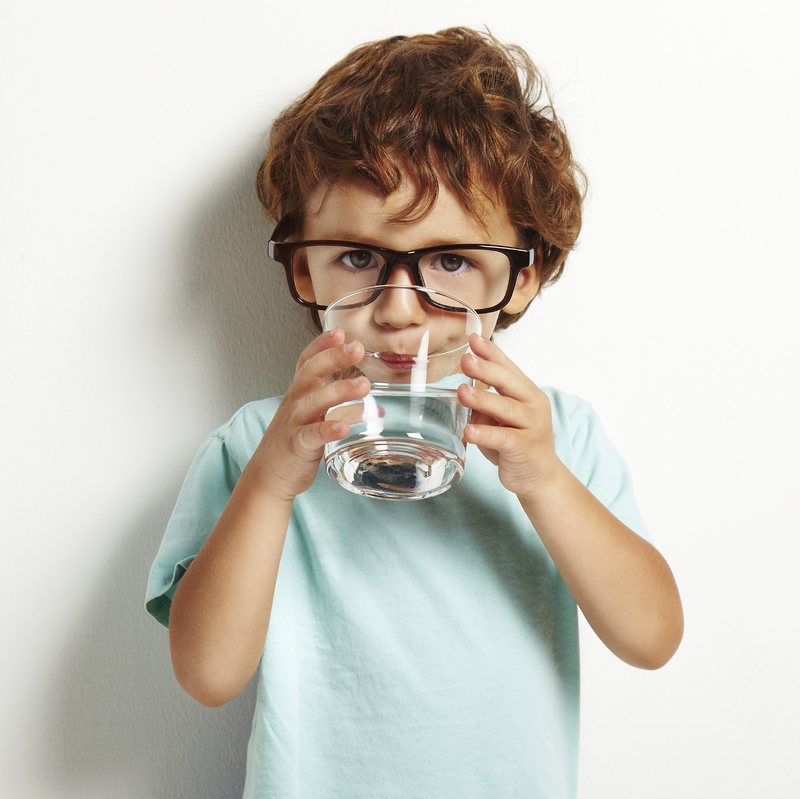 We all know that it’s important to keep kids hydrated, but how do we encourage them to be more excited about drinking water than sugary drinks? We want your ideas. Along with Evian, we’re sponsoring the BritMums #MrMenEvian Twitter party on 6th November from 1-2pm. Join us to share your tips – you could win one of 10 £25 Ocado vouchers just for joining in. Right now, you can also get a free Evian Mr Man sticker book – exclusive to Ocado –when you buy two packs of Evian Kids Mineral Water. Each pack comes with stickers for the book. Good luck, and we can’t wait to hear from you! This entry was posted in Competitions and Prize Draws, Talking Ocado and tagged #MrMenEvian, advice, BritMums, children's health, competition, Evian, freebie, giveaway, Groceries, H2O, health, Health & Wellbeing, hints and tips, hydration, kids health, Mr Men, Ocado, Ocado deliveries, Ocado groceries, Ocado Vouchers, ocado.com, shopping, Shopping at Ocado, sticker book, Tips, Twitter, Voucher, Water, Win by Ocado. Bookmark the permalink.